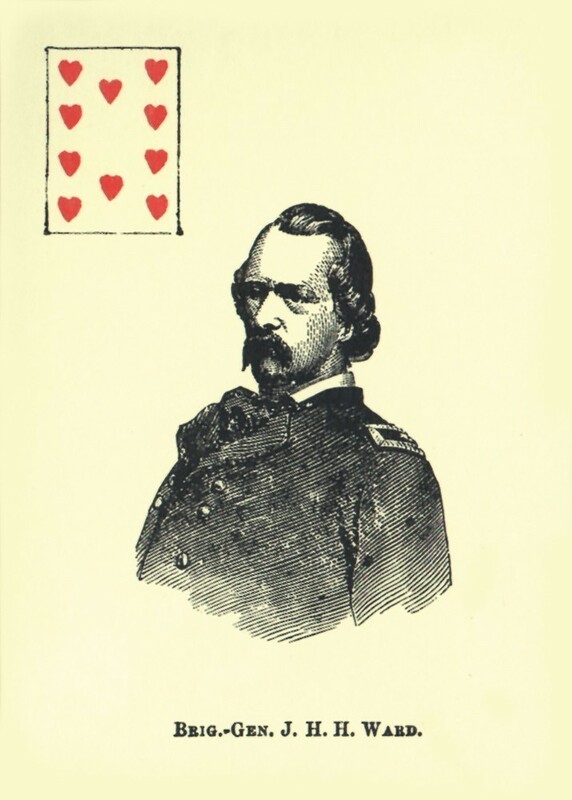 Facsimile reproduction of playing cards originally published in 1863 by M. Nelson, New York. 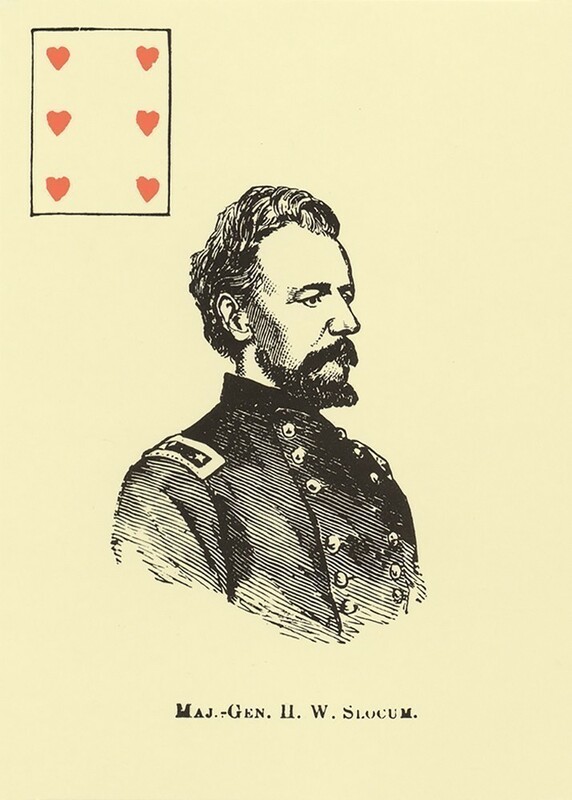 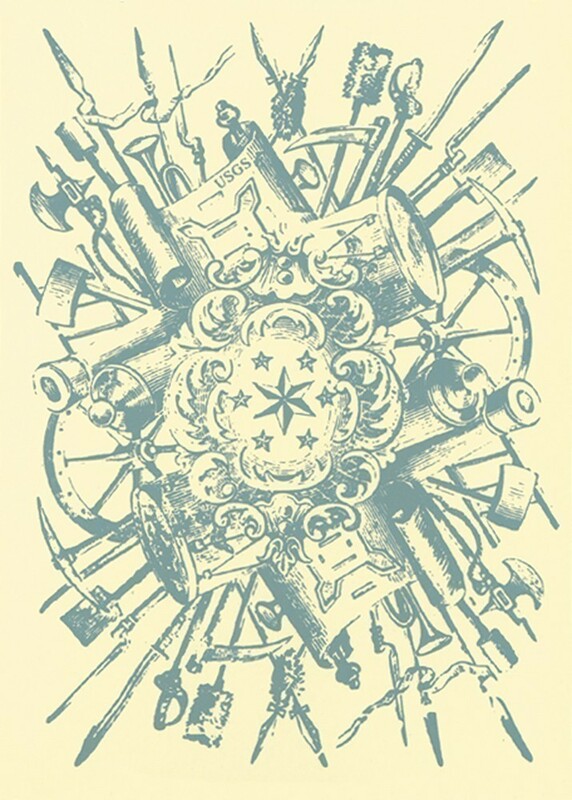 Each card face features an engraved portrait of a general or statesman of the Civil War Era. 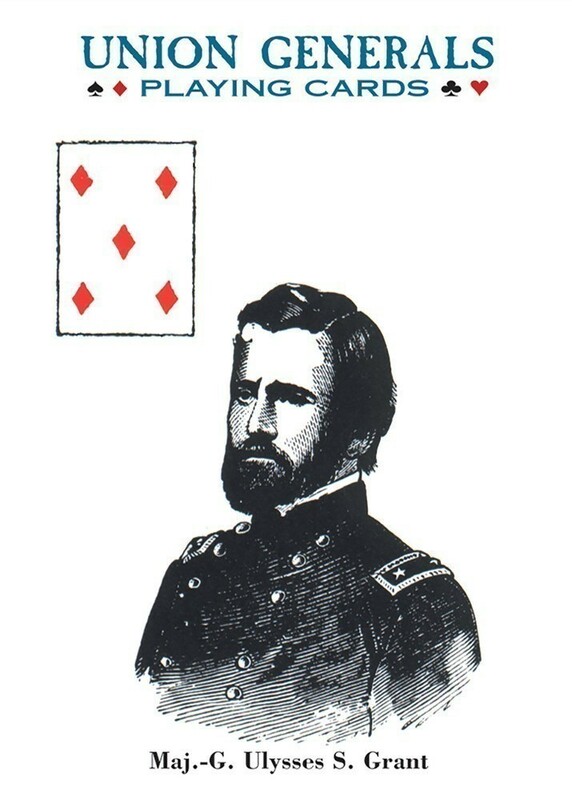 Each deck contains 54 cards.